You can’t ride all the time. Sometimes you need to rest or the weather is just so awful that you cannot face heading out. When we are not out on the trails or writing topnotch articles to help you become a better rider, we like to chill out and watch mountain bike movies. Here is the best part about it: it technically does not count as doing nothing. 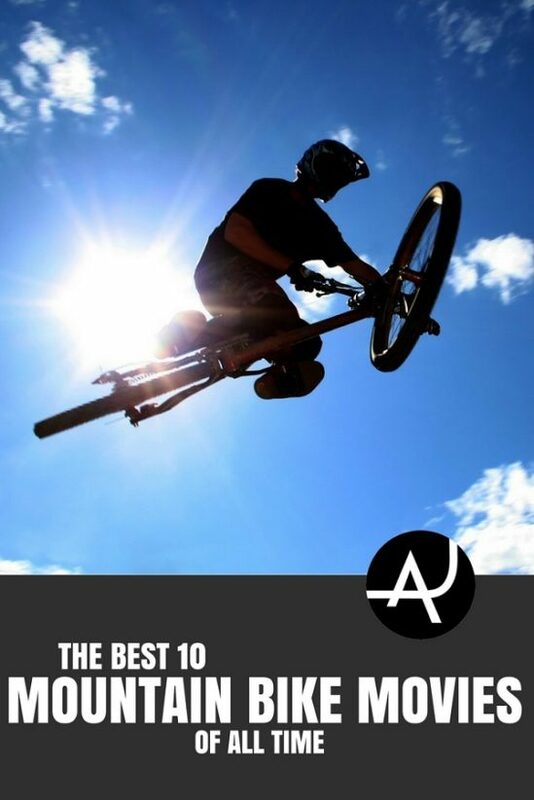 By watching movies featuring the best mountain bikers in the world, you will be inspired to ride faster, harder and longer. You will also pick up tips and tricks to help you do so. So next time it is pouring rain or your legs just cannot face any more pedaling, kick back on the couch with some of our favorite mountain bike movies. The story of how mountain biking was born in 1970’s San Francisco. Featuring the godfather of the sport, Gary Fischer, salvaged bikes (called Klunkerz due to the sound they made) that look more like death traps and a lots of hanging on because they didn’t really have proper brakes back then. Gary Fischer went on to have an enormous impact on the sport and can even be credited with the invention of 29″ wheels. It is certainly interesting to see just how far technology has come since then and after watching Klunkerz, you may be inspired to get hold of an old beach cruiser and start klunking yourself! 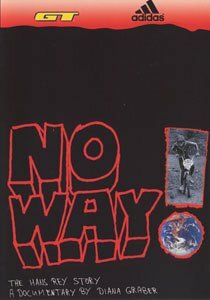 Featuring another legend from the early days, Hans Rey. 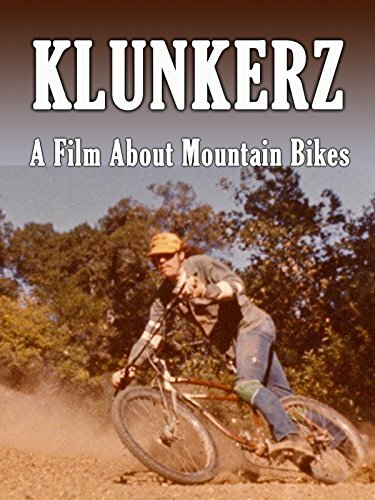 This movie tells the story of how Hans pioneered trials and extreme riding and includes interviews with several other big names. Hans Rey is a name just as important as Gary Fischer to the world of mountain biking. This film will show you how he developed from being a young boy on a pushbike to stunning the world with his jaw-dropping stunts. This is a beautiful movie to watch. 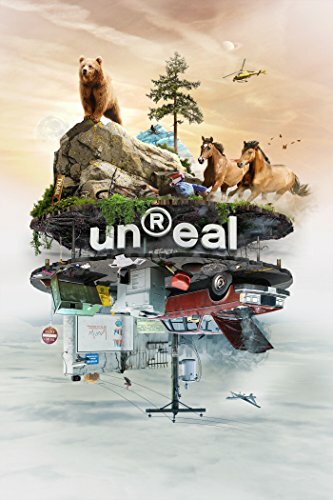 The best riders in the world, set against a backdrop of some beautiful locations, each scene is beautifully shot and together with the soundtrack you will be left speechless. Watch out for the single-shot scene of Brendan Semenuk on a truly unreal slopestyle line. Even non-mountain bikers love watching this movie, so why not get the whole family involved? 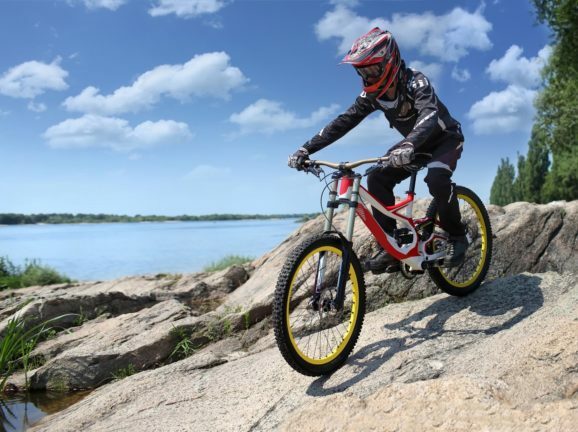 As a mountain biker, you most probably have a fairly strong sense of adventure. You love the woods, the mountains, being far away from civilization. Vicious Cycle will appeal to anyone that likes to get out into the wilderness. It is a search for the best mountain biking trails across Hawaii, Canada, California, Costa Rica, and Arizona, all shot on 16mm film. Featured are professional and local riders. 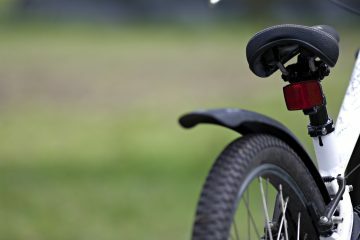 Riding with the correct technique is something that we should all strive for. 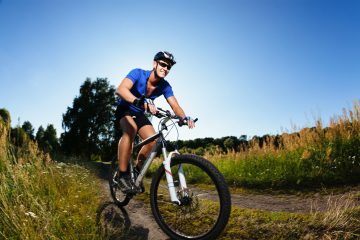 We often think about the obvious aspects of mountain bike technique like weight distribution and proper use of the brakes. Less often we think about our feet. 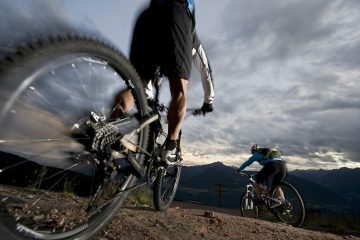 Footwork is incredibly important when it comes to mountain biking and there is much more to it than just keeping your feet on the pedals. In this movie, veteran racer and professional coach Simon Lawton will teach you how to get it right. 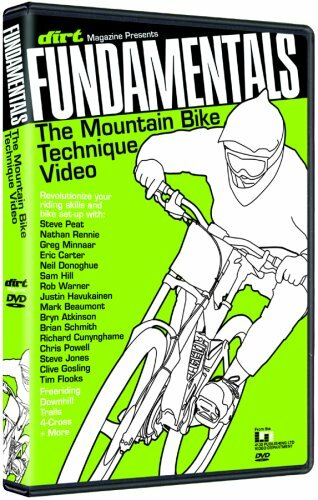 As the name suggests, this movie shows you the fundamental techniques needed to start mountain biking confidently. 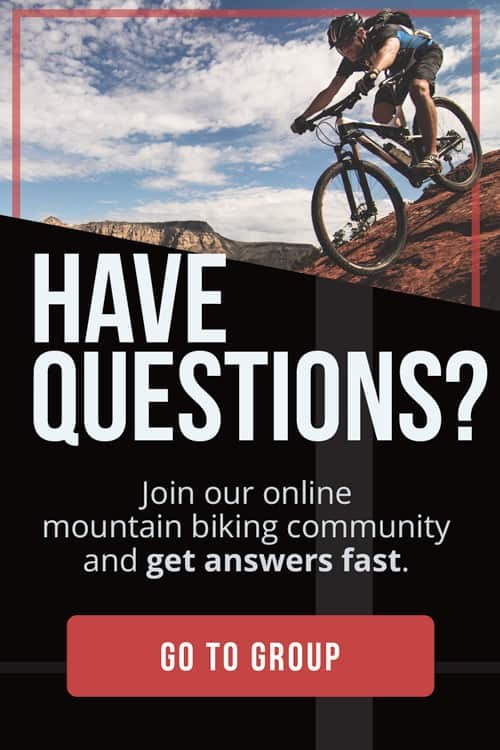 There are also tips on how to build and maintain a bike. 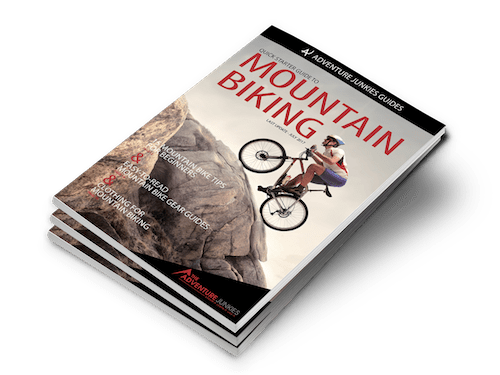 A great choice for beginners to introduce them to different aspects of the sport and how to ride through terrain that they might otherwise consider impossible. 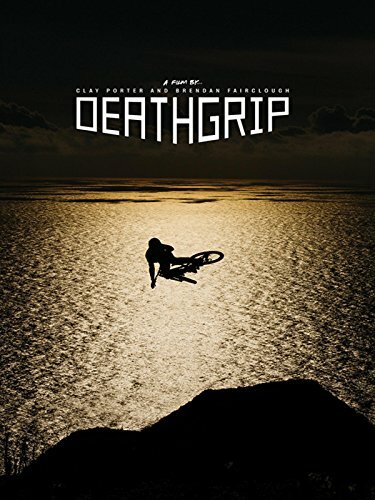 As close as mountain biking has ever come to having a blockbuster, Deathgrip generated huge amounts of hype leading up to its release. 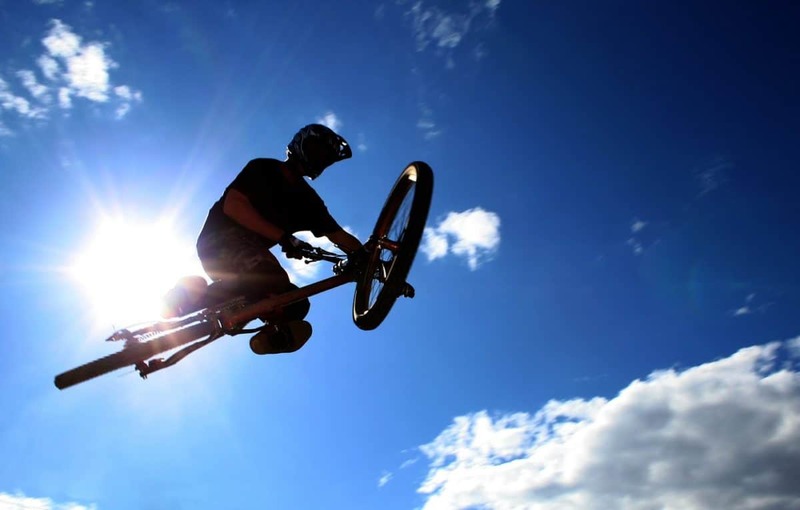 Pro rider Brendan “Deathgrip” Fairclough and filmmaker Clay Porter travelled to every continent to showcase their new vision of mountain biking and also features some of the biggest names in the sport. 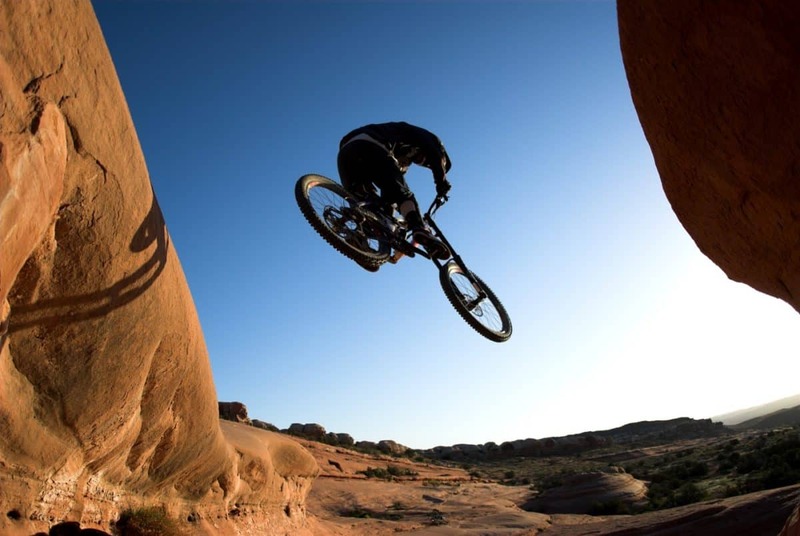 In doing so, they have arguably have brought mountain biking to a new level with this impressively inspirational movie that kicks dust in the face of the short two-minute edits that have become popular in recent years. Deathgrip is guaranteed to make you want to pull on your riding gear and get out there, regardless of the weather. 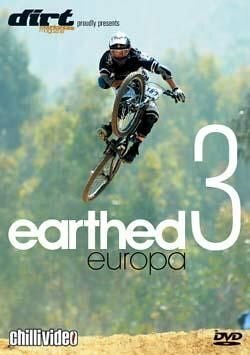 If you have never been to Europe, you can travel there by watching Earthed 3. Showcasing the European racing scene and professional riders on their home trails, every scene shows truly amazing mountain biking in spectacular settings. Hopefully, what you see of the most spectacular scenery and challenging trails that the continent has to offer won’t actually scare you off! Brendan Semenuk is one of the best mountain bikers on the planet when it comes to slopestyle and freeride. Some suspect that he may not actually be entirely human and in watching this movie, you can see why. 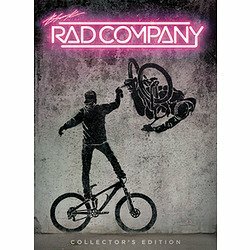 Rad Company demonstrates his unbelievable skills and unmatched passion that work together to get him to the top. Not only this, but Brendan invited a bunch of other pro riders to join him at a number of classic freeride locations with huge features and even bigger consequences of failure. The result is one breathtaking stunt after the other that really get your adrenaline flowing, despite the fact that your sitting on your couch! An entertaining movie featuring a bunch of pro riders as they explore some of the worlds most famous riding spots and discover new locations along the way. The movie is beautifully shot and a great soundtrack finishes it off. 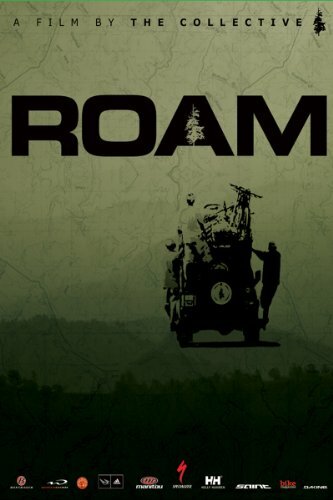 If you are lacking in inspiration, ROAM will replenish your stores and get you craving for your bike again, regardless of what kind of riding you do.